Orchestra ViVo ! is an orchestra dedicated to musical creation. ViVo ! brings together 30 professional musicians who play music composed by the composer-performers of the orchestra itself. 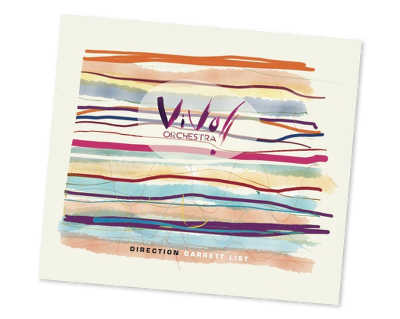 A real crossover project started at the initiative and under the artistic direction of Garrett List, the music of Orchestra ViVo ! combines the energy of rock, the clarity of classic music, the freshness of pop and the freedom of jazz. 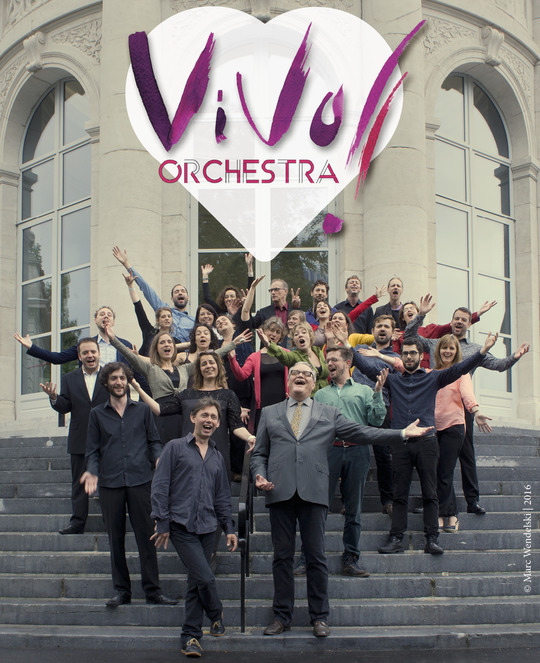 Each concert of Orchestra ViVo ! is a unique musical experience. It is a voyage guided by the poetry of texts, sung, recited, rapped or slammed, in the context of compositions that are created by the musicians of ViVo ! Another innovative element of Orchestra ViVo ! is that it functions without a conductor. This highlights the profound harmony uniting the thirty artists. 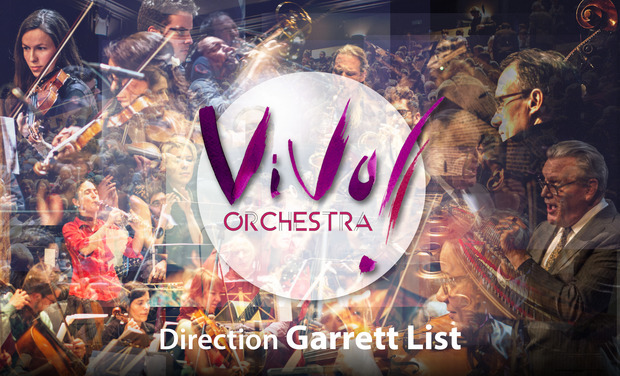 Today, Garrett List dedicates himself to the creation of a new type of music, through the Orchestra ViVo ! It’s the materialization of an ambitious and innovative artistic project which takes place into a collective thought about our time. 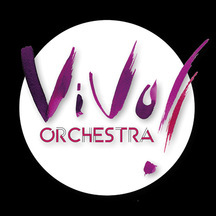 Last december 2015, Orchestra ViVo ! completely renewed its repertory. For this new series of concerts, the orchestra will present 10 new compositions of Manu Louis, Aurélie Charneux, Antoine Dawans, Jean-François Foliez, Johan Dupont, Adrien Lambinet, André Klenes and of course Garrett List. Orchestra ViVo ! is a sparkling antidote to the ambient anxiety filled “gloom and doom” mood in the world. ViVo ! 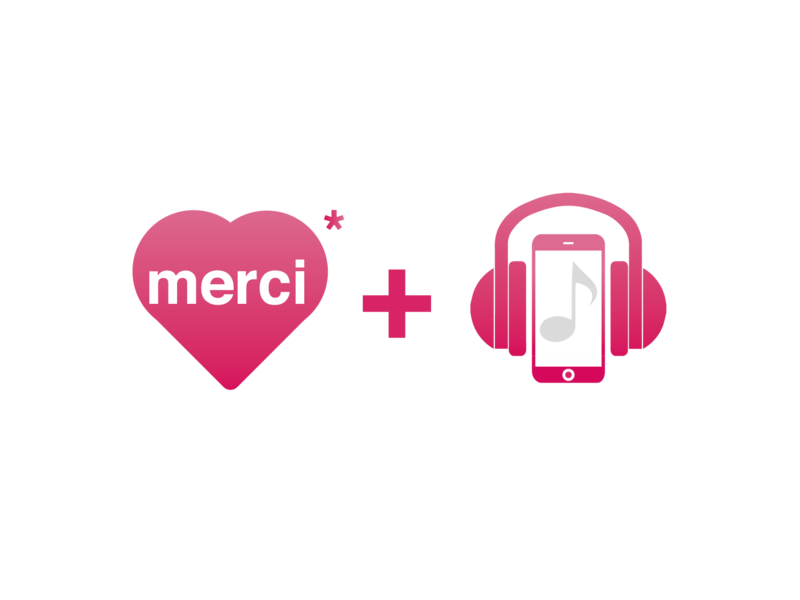 brings people together by the sound of its music and the message found in its songs and compositions. Orchestra ViVo ! 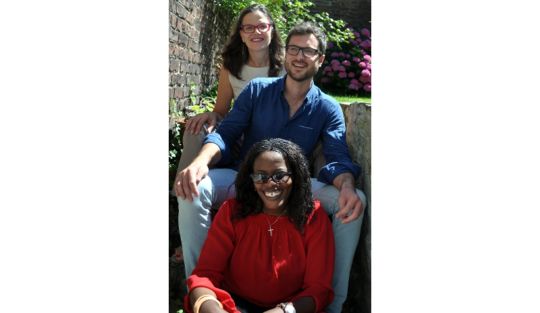 was heard at the World Music festival “Esperanzah” and at the Gaume Jazz Festival (the quintessential meeting place of the Belgian and International jazz scene). With your help our new repertoire will soon be available ! As Mr. Prouvost so aptly put it, the best way to experience Orchestra ViVo ! is in live performance. ViVo ! played the last concert of the evening at the Gaume Festival (called “Prestiges éclectique”). 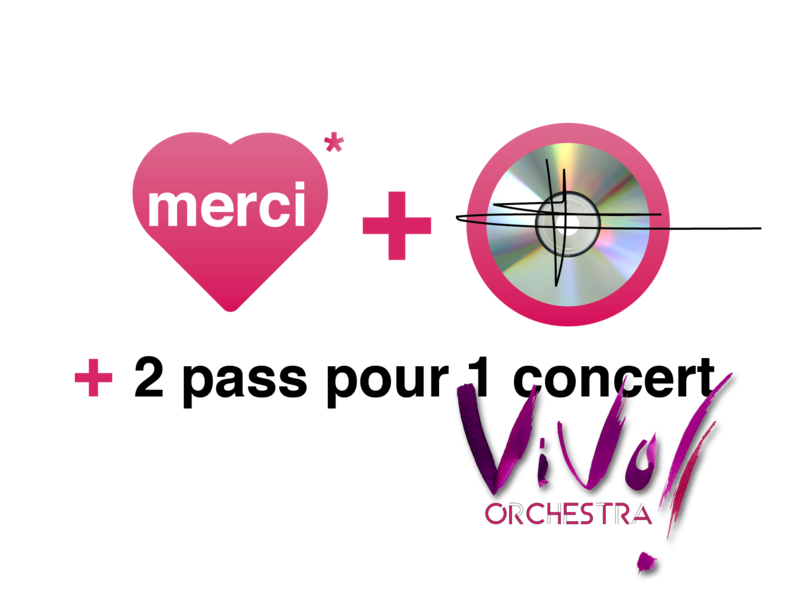 Acclaimed by a standing ovation the concert was a perfect occasion to make an audiol/visual document of Orchestra ViVo ! and its new repertoire and how it lives on stage. 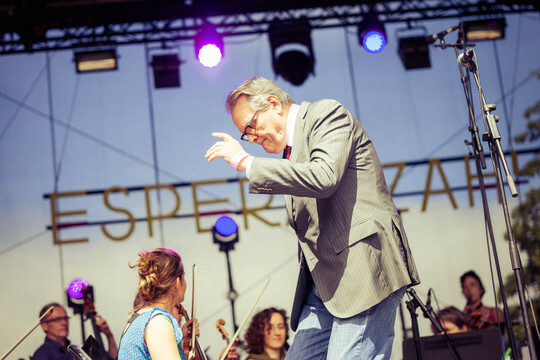 The DVD will let you hear and see all the beauty, energy and spontaneity of our orchestra. Become an actor in this new world. Help us give birth to this document of the unique human adventure that is Orchestra ViVo ! Passion is, of course, our real motor, but you know that even “blood, sweat and tears” is not enough. 30 musicians professional musicians and the team of professionals behind the scenes… It all requires money. Just as a magnificent sailing ship needs a solid hull, Ochestra ViVo ! needs your support to sail onto new and uncharted waters. Therefore your help is really needed to bring this project to life. In essence you become a part of Orchestra ViVo ! yourselves. 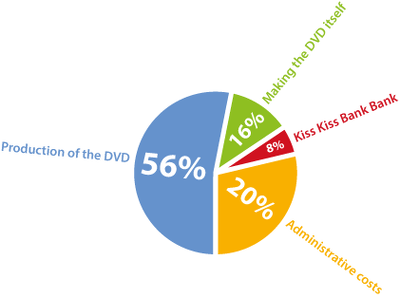 If we reach our goal, we will be able to cover the costs of producing the DVD and cover the inherent administration costs. If we surpass our goal It will help us continue ViVo ! and create new projects for you…!!! 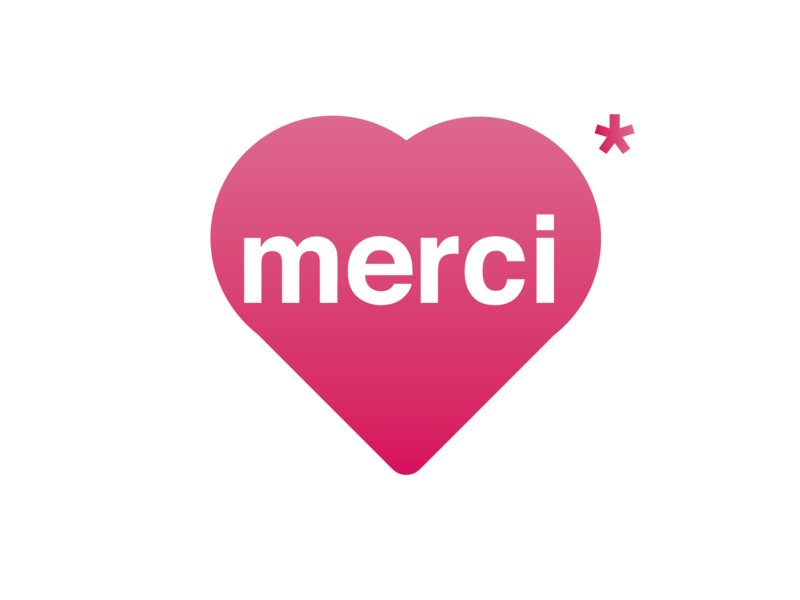 We thank you from the bottom of our heart for your confidence and your aid. The DVD of the Gaume Jazz Festival + A huge thank you from Orchestra ViVo ! + Your name on our website (with your permission, of course). The DVD of the Gaume Jazz Festival signed a ViVo ! 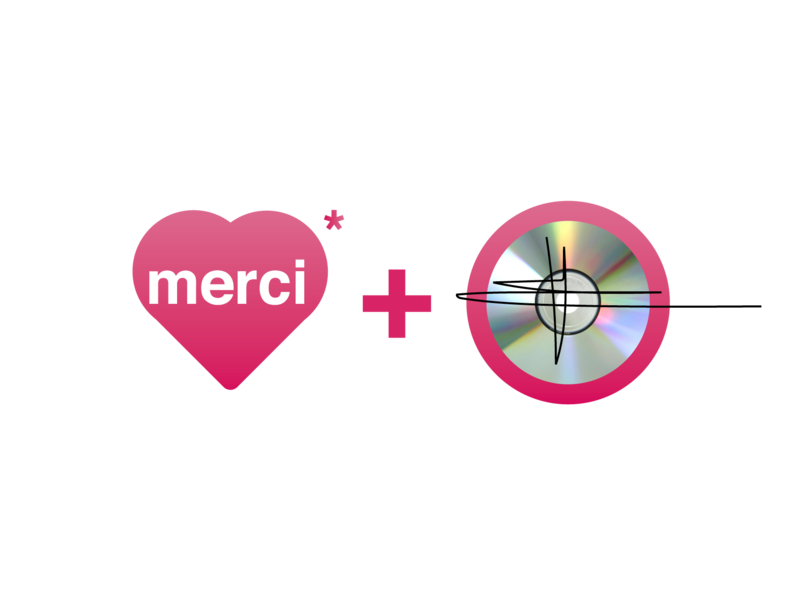 musician of your+ A huge thank you from Orchestra ViVo ! + Your name on our website (with your permission, of course). Invitation to a rehearsal and special moment with the orchestra + The DVD of the Gaume Jazz Festival signed a ViVo ! musician of your choice + A huge thank you from Orchestra ViVo ! + Your name on our website (with your permission, of course). Two tickets to a concert (non festival) + The DVD of the Gaume Jazz Festival signed a ViVo ! musician of your choice + A huge thank you from Orchestra ViVo ! + Your name on our website (with your permission, of course). 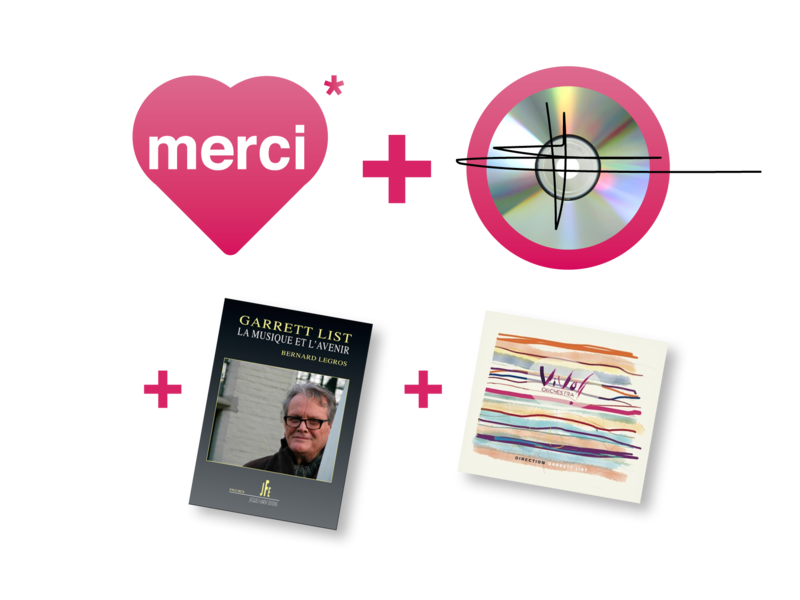 The first CD of the orchestra + a copy of the book “Garrett List, la musique et l’avenir » by Bernard Legros signed by Garrett List + The DVD of the Gaume Jazz Festival signed a ViVo ! musician of your choice + A huge thank you from Orchestra ViVo ! + Your name on our website (with your permission, of course).